Last month, the U.S. Department of Agriculture (USDA) and U.S. Environmental Protection Agency (EPA) announced the first food waste reduction goal for the U.S., calling for a 50 percent reduction in food waste by 2030. Food waste is an important issue for family farmers, and National Farmers Union (NFU) appreciates the steps taken to address it. 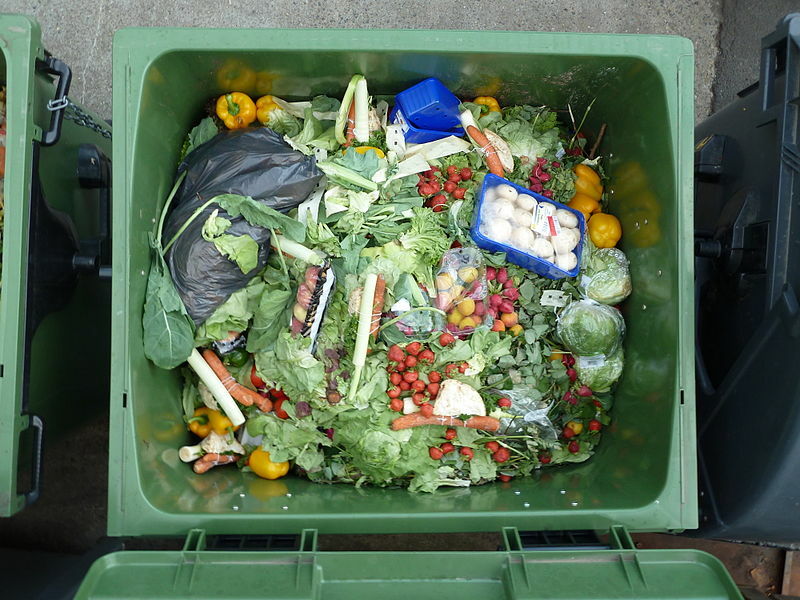 USDA’s Food Waste Challenge, an initiative undertaken in 2013, offers resources to help interested parties start composting. NFU appreciates the steps taken toward keeping food out of landfills where it will increase weather volatility and ultimately undermine farmers’ ability to produce sufficient food with adequate reliably. More broadly, reducing food waste will help Americans change the way we think about food and recalibrate the value we place on the work of people who grow it. Family farmers will benefit as Americans give greater consideration to the resources and effort expended throughout the food production system and realize what exactly is wasted when food is discarded. NFU thanks USDA and EPA for their work on this critical matter.